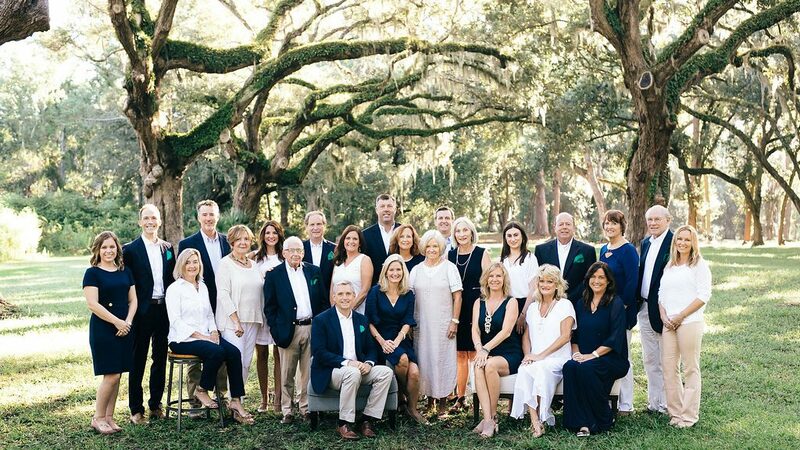 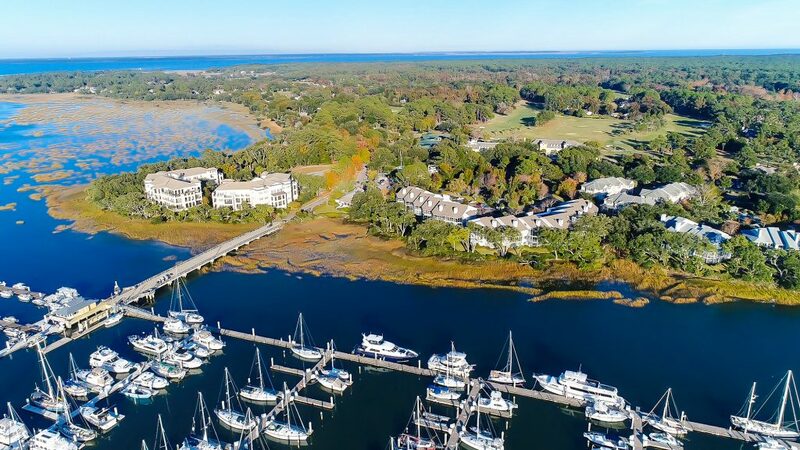 Located on the Intracoastal Waterway and only minutes from the Port Royal Sound and the Atlantic Ocean. 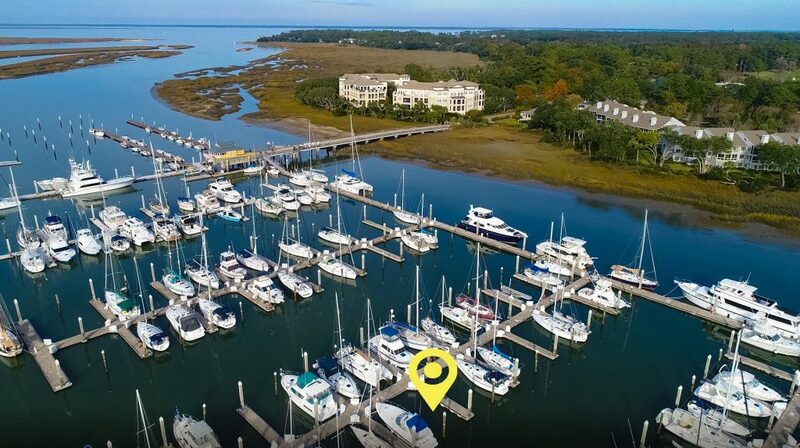 This boat slip, located within the gates of Hilton Head Plantation, is an affordable, secure home for your boat. 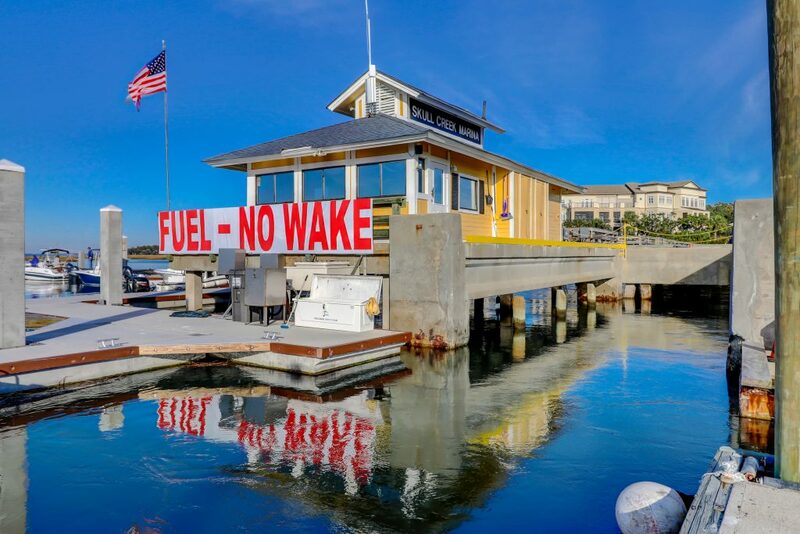 Enjoying your time on the water just got easier! 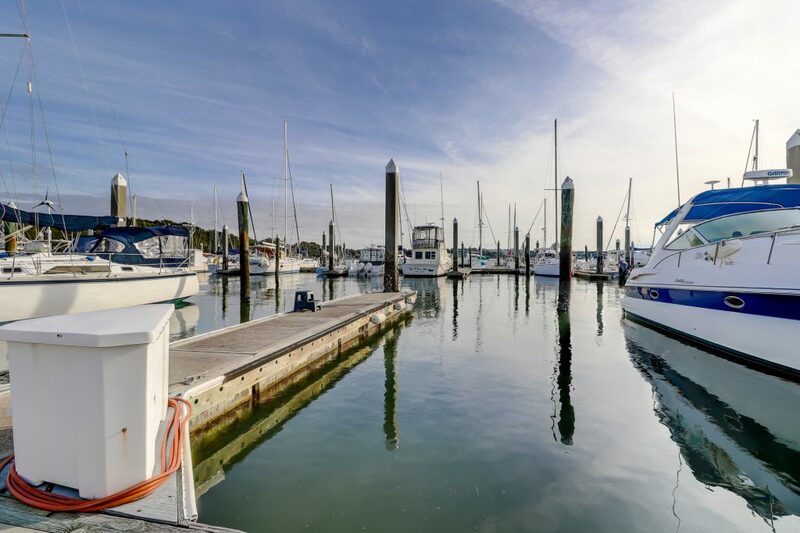 The marina features remodeled restrooms, laundry facilities, wi-fi, and a front-row seat to fireworks on the 4th of July!